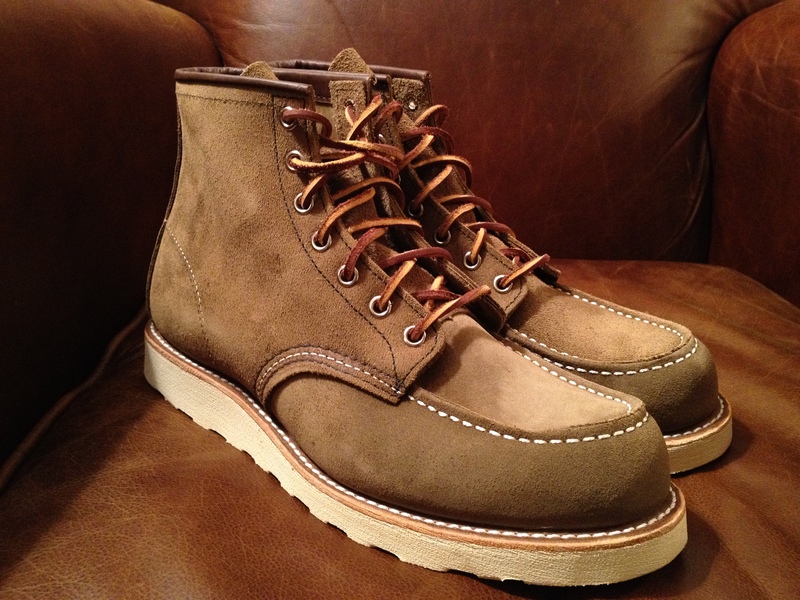 danner mountain trail boots – the most badass hiking boots you will find. period. size down a half. grown & sewn heavy foundation trousers – pants that are cut like your favorite denim. on sale now for $99. 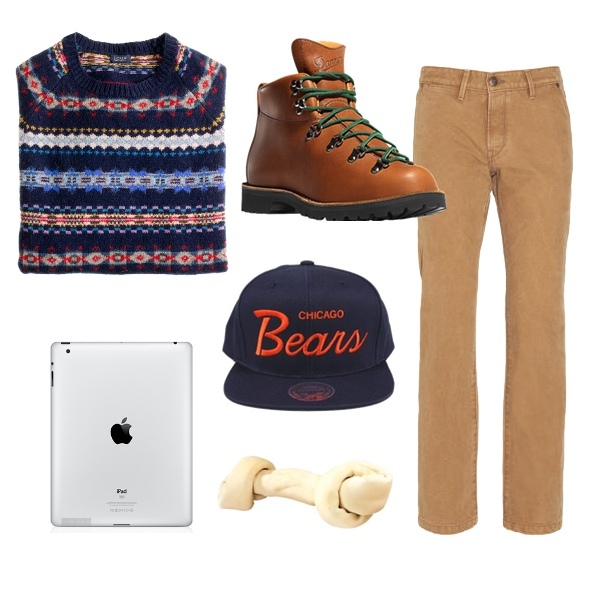 mitchell & ness chicago bears script hat – the original version of this hat starred in the movie christmas vacation. you might have seen it. apple iPad 2 – i don’t leave home without it. instant entertainment when everyone is taking their christmas naps. rawhide dog bone – how else are you supposed to keep your dog occupied while you’re eating and opening presents? might need a couple of them. i hope every one has a great holiday. i’ll be blogging on and off for the next couple of days. there are certain things i find online or in this case caroline of back down south finds online that i must blog about immediately. these nashville neighborhood maps by huntr are one of those things. they come in 6 great looking colors and feature – you guessed it – nashville’s neighborhoods. as a native nashvillian, i need one of these on my wall as soon as possible. great find, caroline. it’s getting colder in nashville. it was in the 60s last week which is great for pretending like i’m going to do yardwork and then sitting inside all day, but not-so-great for all the winter gear i’ve acquired over the years. one of the things you need in your winter arsenal is this zip-in jacket liner from barbour. 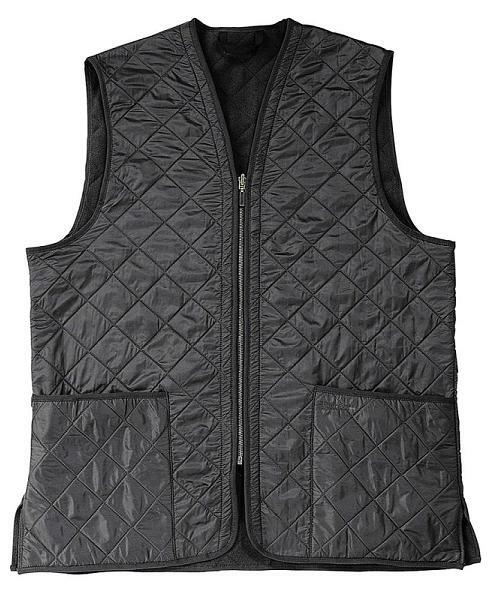 it’s fleece lined and zips nicely into your bedale or beaufort, but also looks good on its own if you prefer to wear it as a vest. you may want to grab one fast, because you won’t be able to find one in january or february when you need it most. it’s december 20th. i’m 20 days late on my christmas music recommendation. it’s my fault. 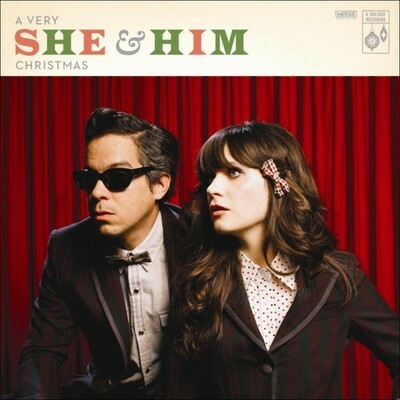 i was hesitant to download a very she & him christmas, because i didn’t want it to be bad and ruin the massive christmas crush i’ve had on zooey deschanel since she sang “baby, it’s cold outside” in elf. i’m glad i finally got around to it. a very she & him christmas is a nice, refreshing change of pace to the traditional christmas music we’re accustomed to hearing this season. the vibe is very 1960s california. i dig it. i think you will too. download it on itunes today and enjoy it for the next 5 days. i realize i have a red wing problem. they keep releasing new boots and i keep buying them. i end up returning most of them, but i think i’ve found a pair i’m going to hang on to for a while. these 8881s come in their signature roughout leather with a cushion crepe wedge sole and both leather and gold/tan laces . they’re built on the 23 last which means you need to size down if you plan on buying a pair. i’m going to treat them with a nubuck/suede waterproofer and then take them for a spin this weekend. 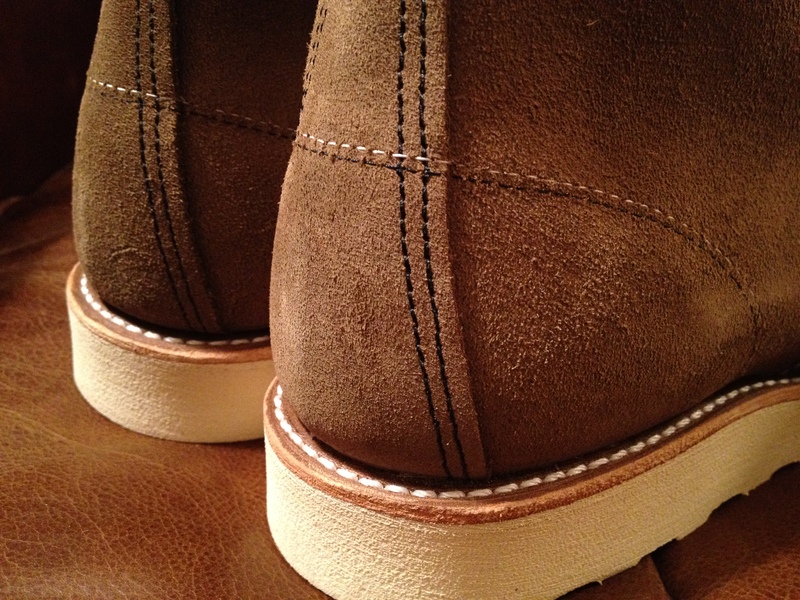 nothing like breaking in another pair of red wing boots. if i had to outline my life in phases, there would be three worth mentioning: the indiana jones phase (years 6-13); the beatles/brit pop phase (years 13-17); and the ernest hemingway phase (years 18-30). reading hemingway is like getting punched in the gut and enjoying it. it’s eye opening. no one lives like hemingway any more; you couldn’t get away with it – which is why we spend time reading and re-reading his stories. there’s a part of every man that wants to live those adventures. 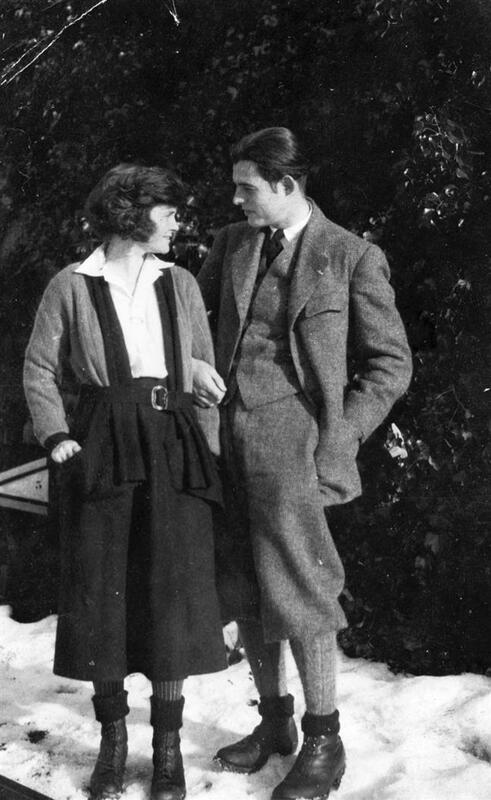 hemingway knew how to dress. i found a photo of him kicking a can in the snow (next page) and realized there was some great pictures of him dressed for the winter. he valued a lot of the same things we do now like heavy wool pants, leather boots, plaid shirts, and shawl collar sweaters. some things never go out of style and for good reason. i only wish i could have found a few more photos. check them out on the next page. this post doesn’t pertain to menswear or christmas or any of the usual junk on here. what it does pertain to is the world’s greatest fast food restaurant finally opening in nashville, tn. 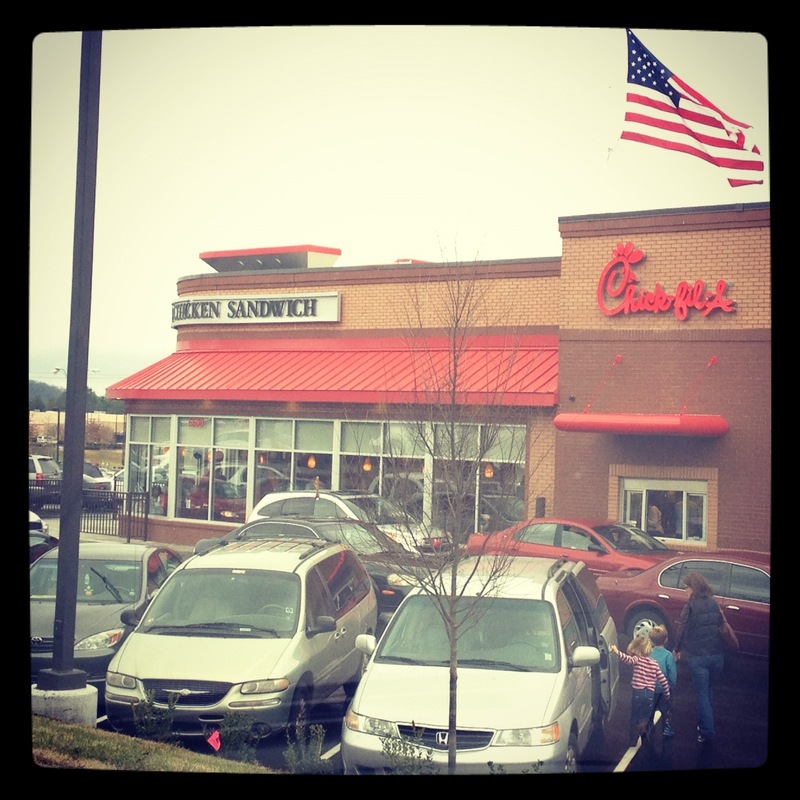 chick-fil-a is in a class by itself when it comes to extremely casual dining. the food is consistent as well as the staff and cleanliness of the restaurant. there is nothing like a chick-fil-a chicken biscuit in the morning. i got spoiled when i lived in georgia during my college years. sadly, i’ve missed it more than i probably should. welcome to nashville, chick-fil-a. i think you’ll like it here.